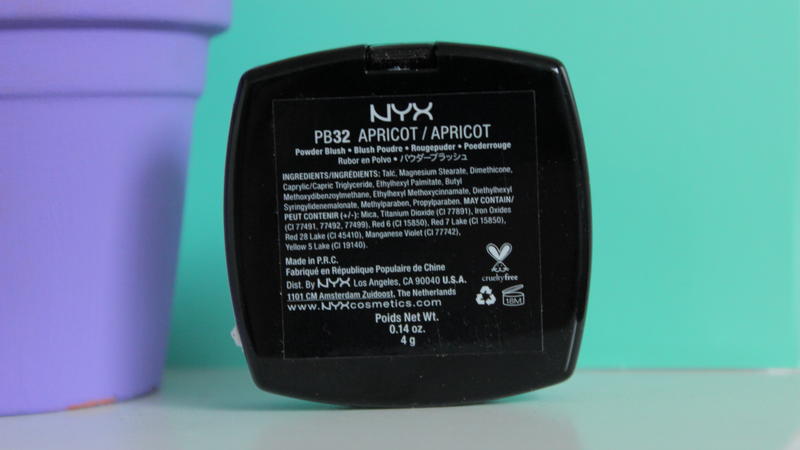 Hey everyone, today I have a post on the NYX blush in Apricot. 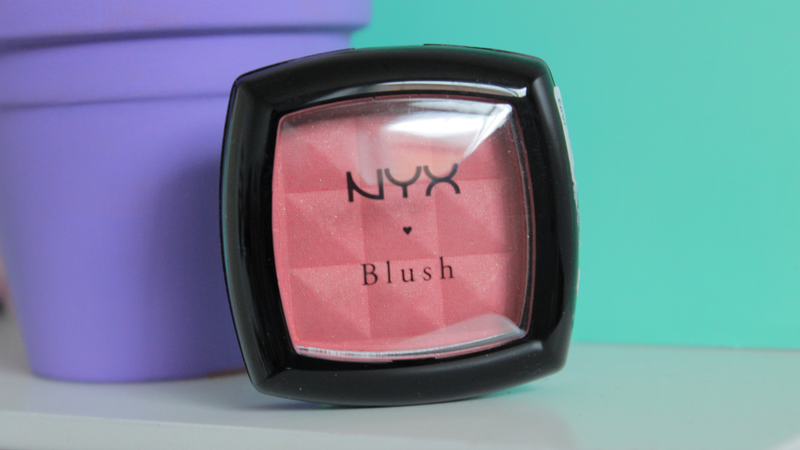 I am a huge fan of the NYX blushes, and this is the second one I have purchased from the powder blush line that I own. I do own a few of there baked blushes as well as there cream blushes, but I love the finish and texture of these blushes the most. Apricot is a very beautiful peach/pink shade. I honestly love this shade for the summer time. 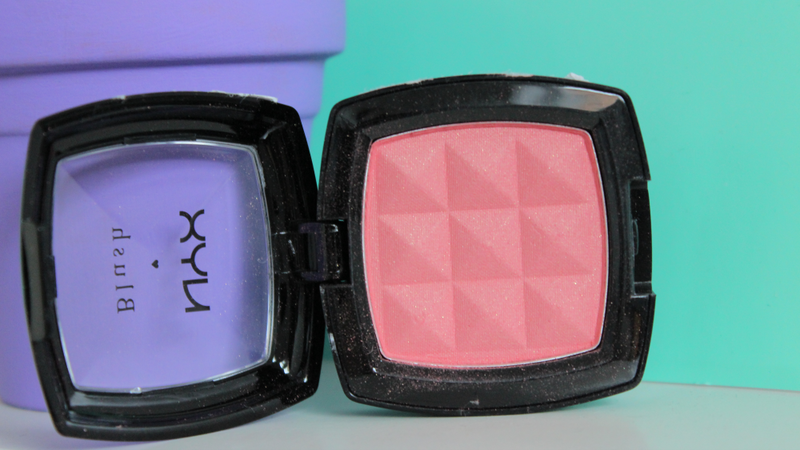 I have been wearing it a lot lately and it just gives the perfect flush of color on your cheeks. The texture is smooth easy to blend once it is on your cheeks. 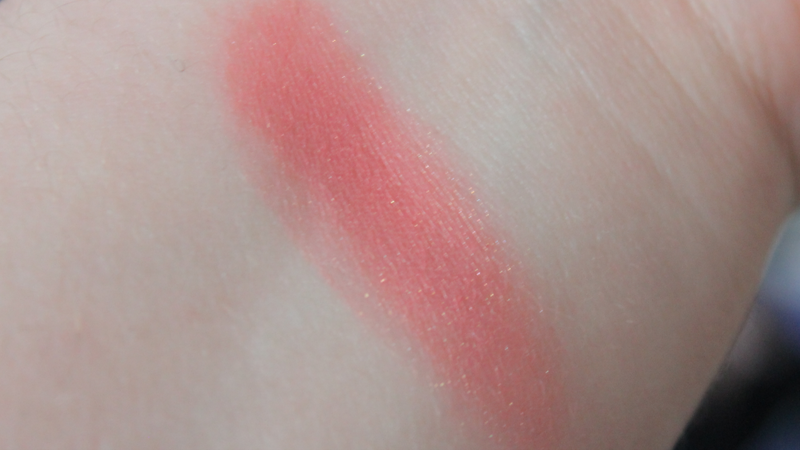 It does have little gold glitters in it, but you can't even tell once the blush is on your cheeks. I am so happy I picked this blush up because I do not have anything like it in my collection. Also, it is a very affordable blush which a lot of the times you can get them from Ulta for Buy One Get One 50%. 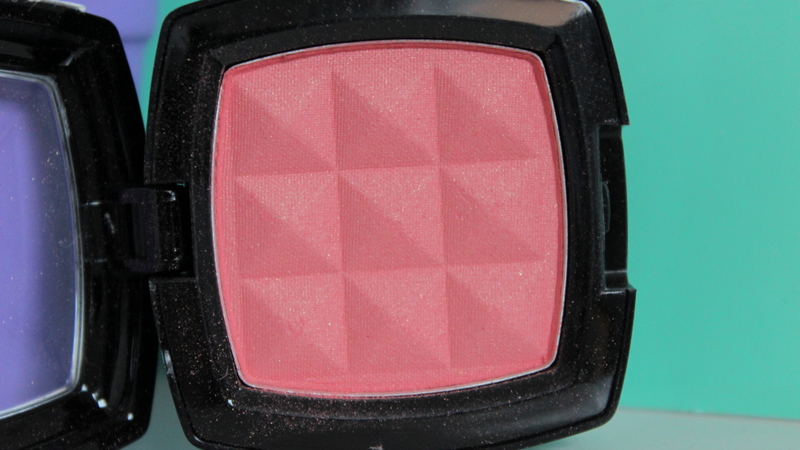 You can purchase this blush here for only $5.99.